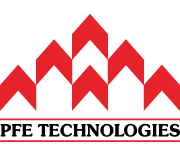 Our Vogel brand has been supporting the fabrication, manufacturing, marine, and aerospace industry in Singapore for over twenty years. As our very own brand established back in the 1980s, the main vision of Vogel was to create a reputable abrasive brand that has consistently high quality, while providing outstanding value. Vogel has since then become a name synonymous with reliable performance and exceptional abrasive power for the range of bonded abrasives, in the form of grinding discs and cutting wheels. 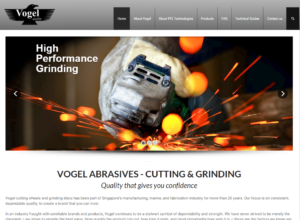 Vogel now has its own website at www.vogelabrasives.com – this site is a small offshoot from PFE Technologies, to further represent and enhance our brand and bring the meaning of our mission and vision to anyone trying to find a reliable, dependable brand of abrasives. 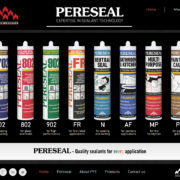 You can expect more information, technical guides, a very detailed FAQ, and the positioning of our brand in the website. Vogel – quality that gives you confidence.